Located at Southport Street just north of the Queensway this mixed use condominium project is set to rise in the highly coveted Swansea area. With two residential towers, townhomes and 35,000 sqft of retail at grade, Southport Square will become a community within itself. 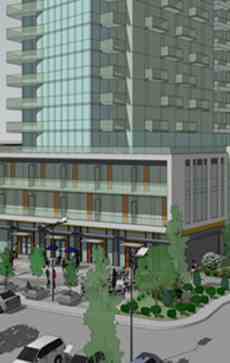 Southport Square Condos has a Walk Score of 46 out of 100. Transit score of 74 out of 100.This location is in the High Park-Swansea neighborhood in Toronto. 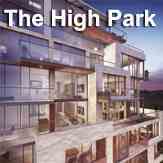 Nearby parks include High Park, Marine Parade Drive and Neil McLellan Park. 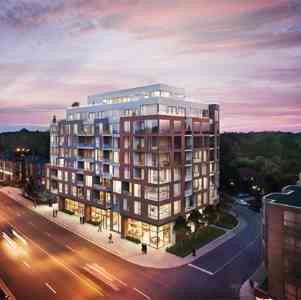 Southport Square is a condo and townhouse development by State Building Group located at 34 Southport St, Toronto. 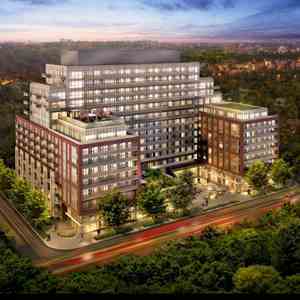 This desirable location is just moments away from the charming shops and restaurants of Bloor West Village, the near 400-acre scenic escape of High Park and Lake Ontario. State Building Group has a history of outstanding real estate developments throughout the Greater Toronto Area. With a history spanning over fifty years, its success and growth can be attributed to anticipating trends, identifying premium locations, incorporating excellent designs and having the foresight and ability to pursue major real estate opportunities. <br/>As a widely diversified real estate company based in Toronto, State Building Group has developed a full range of outstanding luxury condominiums and many prestigious single family master planned communities. 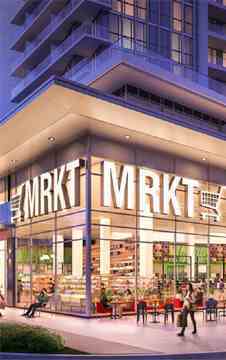 The company also builds and manages a portfolio of premium retail, commercial and industrial buildings, and high-rise residential properties. Recent achievements include the Heritage Toronto Award of Excellence for the restoration of the historic John Street Roundhouse.